Work at a slower pace in the home health field. In some professions, hitting midlife may be a drawback. But in the nursing field, experience counts for something – actually it counts for a lot. 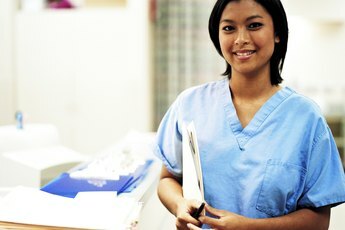 With all the options open for experienced nurses, you can choose from a variety of careers that don’t even involve heavy lifting anymore. Change direction completely or just move into a more comfortable role. After running after patients on the wing of a nursing home or covering the frenetic pace of the emergency room, take it easy and get to know your patients in a home health environment. Working in home health gives you the opportunity to care for a single patient and move at your own pace. 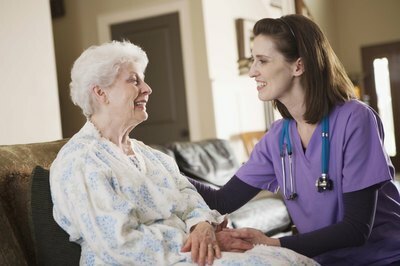 In many home health agencies, the nurse oversees home health aides and your job is to assess new clients and make weekly home visits. You’ll get out and about while keeping your hands in the patient care side of the profession. Businesses and government agencies appreciate the experience you bring to the job. 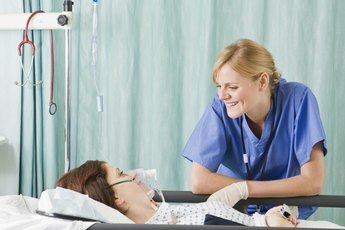 As an occupational nurse, you could work directly with a single company and see workers injured on the job and make referrals when necessary. Or you could take another route and develop and deliver community programs like creating a smoking cessation program or organizing community weight loss efforts. Work with an agency that oversees regulatory requirements and visit sites to check on compliance issues or advise business owners on worker health concerns. If you’ve really become burned out with patient care, take your expertise and your writing abilities to a medical journal and work as a health editor. Review articles submitted for accuracy and write pieces for the publication. Sit on the editorial board of a medical publication and assist with planning each issue and following up on current research to find articles that address the topics. Bring your knowledge and expertise to a professional association to edit the group’s newsletter and website. Pharmaceutical companies continually run trials in various parts of the country. 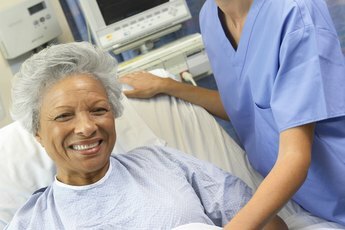 As the nurse on-site, you’re responsible for making sure the trials follow the proper protocols, check and regulate patient compliance and perform medical tests. While clinical trials are headed up by physicians, it’s often the nurse who finds the participants and interviews them for suitability. Pharmaceutical companies need mature nurses who can work independently and make decisions, something you’re well prepared for at this time in your life. 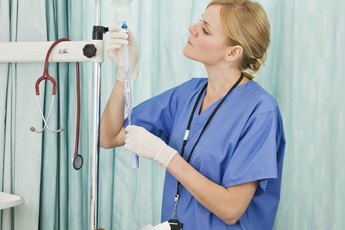 What Is the Highest Nursing Degree?